Every week a group of dedicated Ananda members meet in the Temple of Light to pray for people who have requested prayers for themselves or others. Beyond this group, there are 150 others who offer prayers during their daily meditations, receiving each month a list of people for whom to pray. In order to offer this service more widely, the Prayer Circle needs to grow. 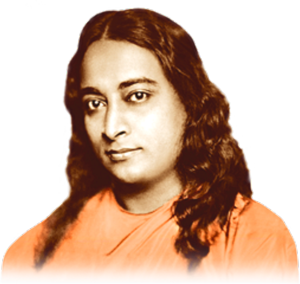 Apart from the healing prayers, every Tuesday and Friday night from 8.00 to 8.15 p.m. there are live prayer sessions for world peace and harmony, the way Jyotish asked us to pray and the same way Yogananda did with his disciples. These prayer sessions are usually in Italian, but if requested, we can also do them in English on regular basis. If you would like to pray for others, contact us here.